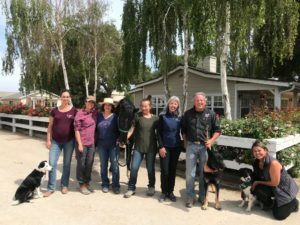 We are happy to announce the Graduates of Completion of the Entire Series of Courses of the Tom Mayes – Integrated Equine Therapies Program! This committed group of students has been with the program for over 4 years! We are very proud of the level of work that these Practitioners are offering their communities. 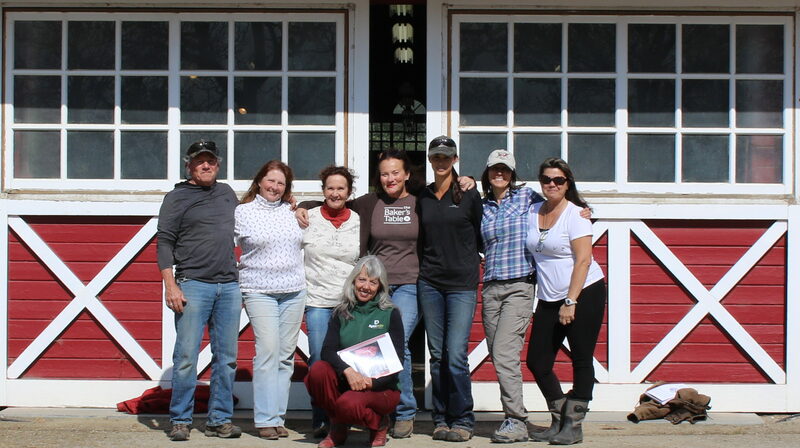 These Advanced Equine Therapy Practitioners are now part of “The Select Few” Equine Osteopathic Practitioners in The World! Experience for yourself what the “Elite European Riders” already know. Contact a Practitioner in your area today! Contact us for details. Interested in Hosting a Clinic?